1. 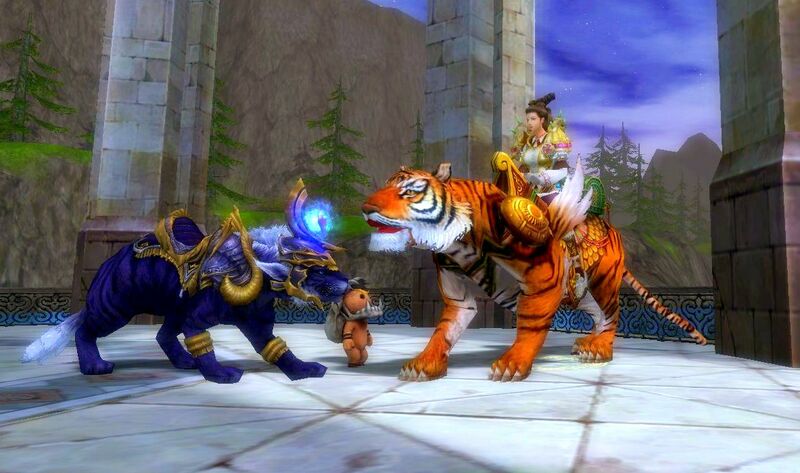 Player should take a screenshot in-game with their collection of fellows, growth pet and ability pet. 2. Player should upload or post the link of the screenshot/collage on this thread. 3. Player should post his/her character name and server along with his/her entry. 4. 10 Best entries will be selected and will win cool prizes. - Unrelated images will be deleted. - Multiple entries of collage/screenshot are allowed. - Pet/fellows collection should be in the character's inventory or storage until the announcement of winners. - Player can only win once. Updated 47 months ago by the author.